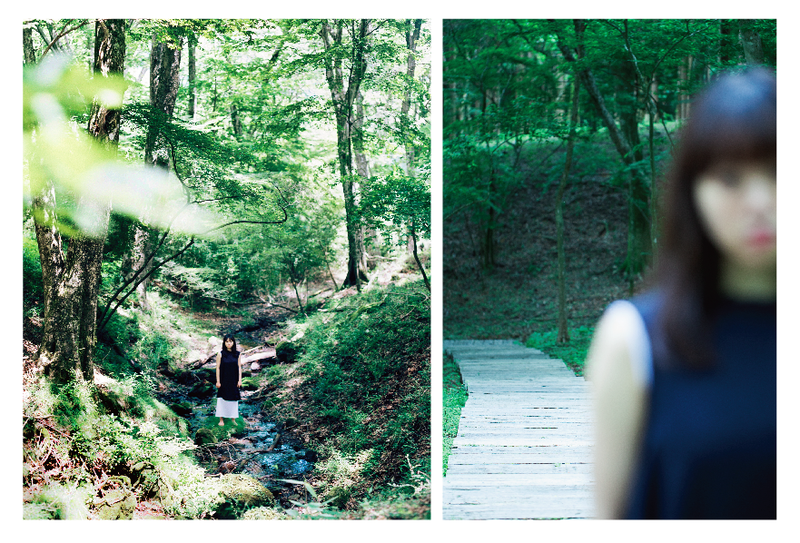 See both versions of “I am not sad because you are far away” in the two venues. 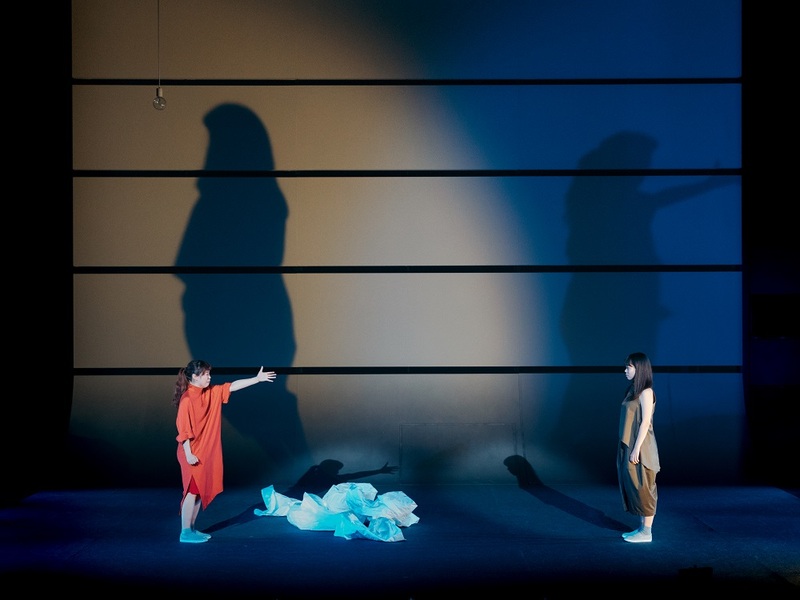 The tickets can be used by two people, who each see one of the versions of the play performed at the same time. Alternately, one person can use the joint ticket to see both versions on different dates. Only available from the F/T Ticket Center. The playwright and director Yukio Shiba has established a strong reputation for highly individual yet universal theatrical portrayals of humanity. His award-winning musical play “Our Planet” was the allegorical tale of both a planet and a girl. 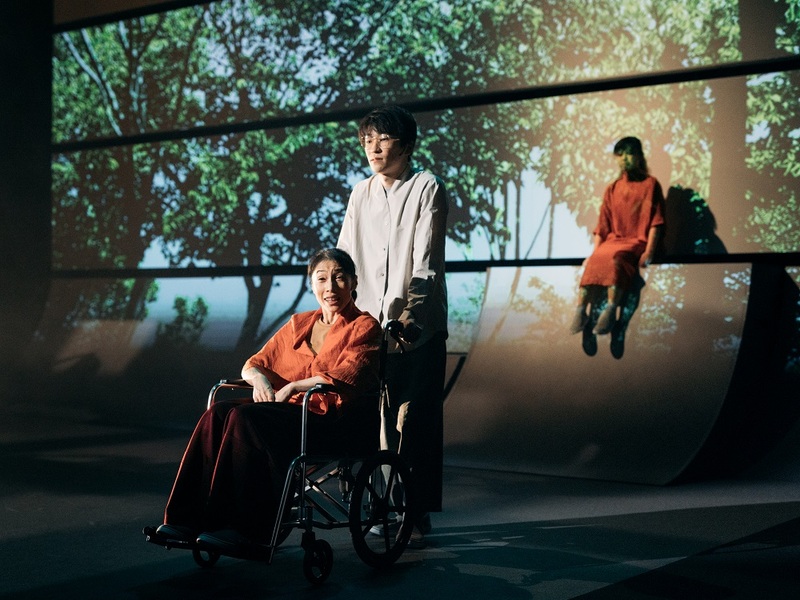 Making his debut at Festival/Tokyo, this premiere is a meditation on the theme of distance and the Great East Japan Earthquake, which Shiba was far away from when it occurred. 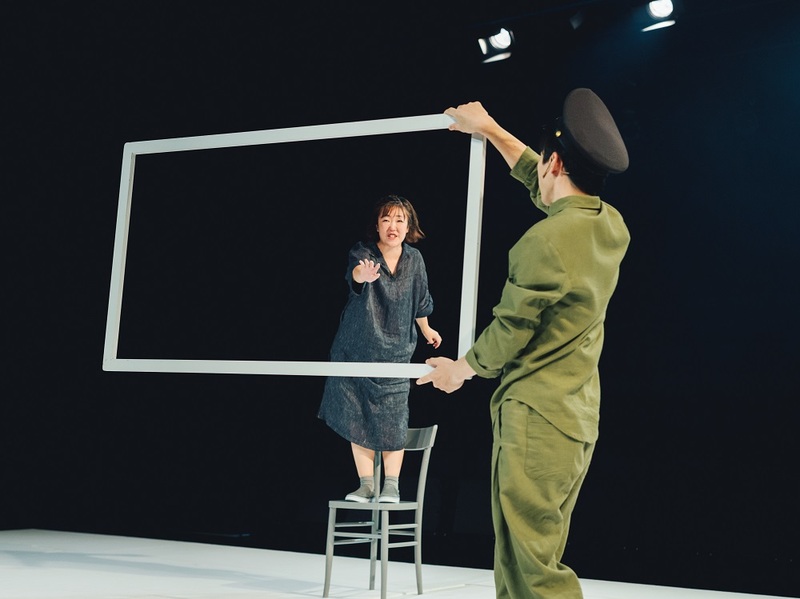 Two plays unfold simultaneously across two adjacent theatre spaces, serving as a metaphor for the distance that causes the mental divides and various boundaries separating us. 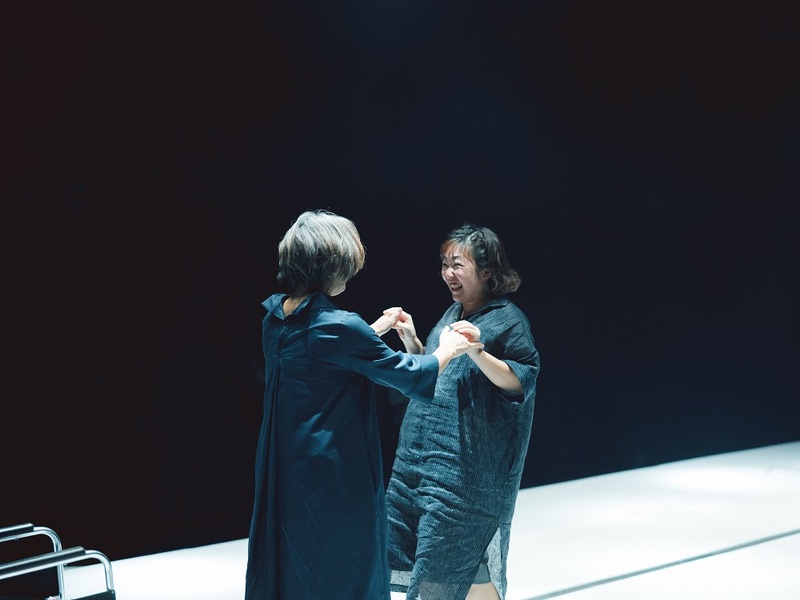 The audiences in each theatre will experience fragments of plays based on songs written by the Taiwanese musician Blaire KO. 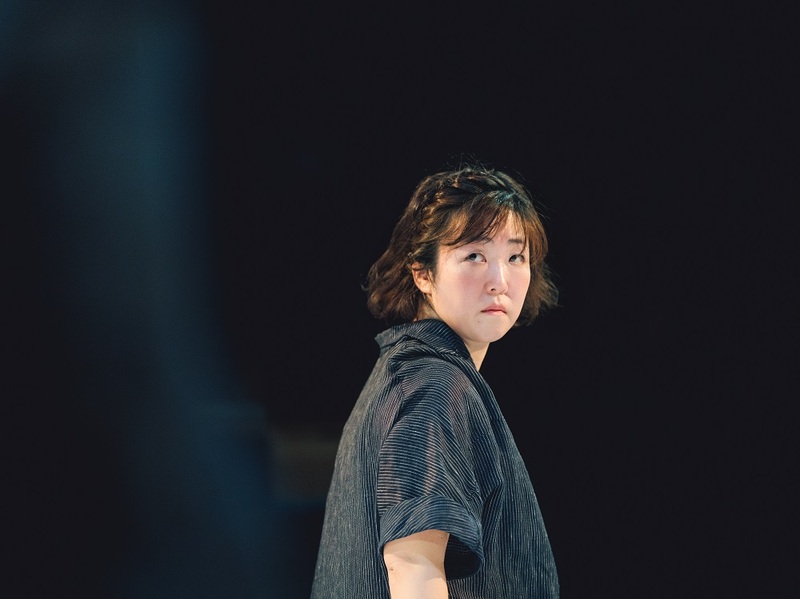 As they watch, the audiences‚Äô imaginations are drawn to the other story happening nearby and how the two plays form a single overall narrative. 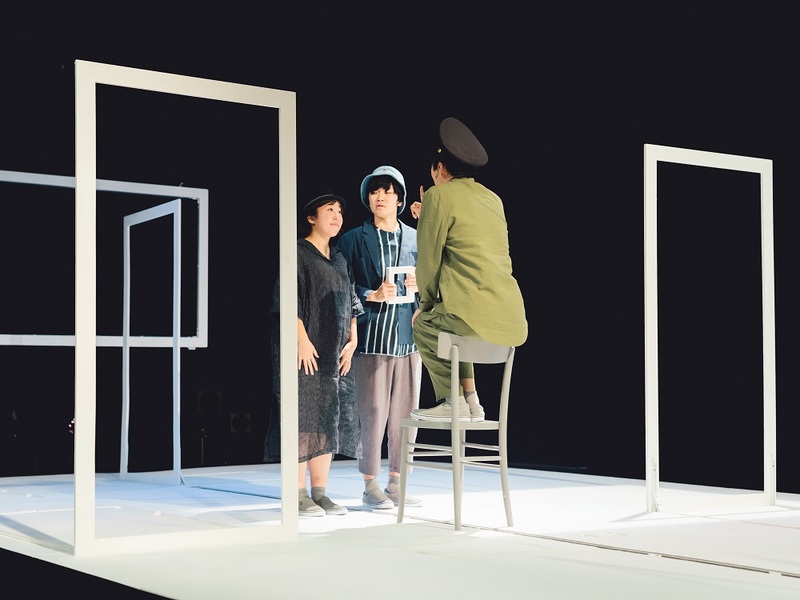 A co-production between F/T and Taipei Performing Arts Center (scheduled to open in 2019), the play will be performed at Taipei Arts Festival in 2018. 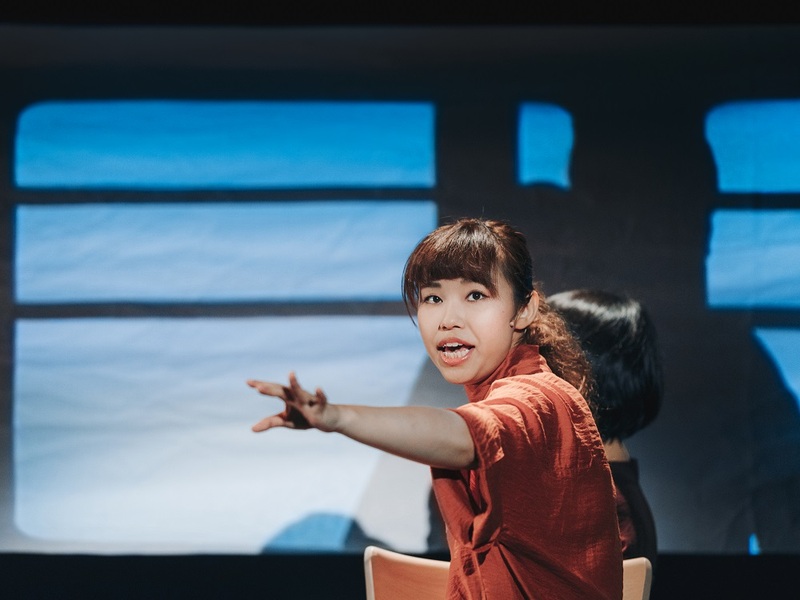 From staging a play on a ship to taking up residence on an island to create new work, Shiba is known for inventively exploring the relationship between theatre, audience and lifestyle. Now he will reveal our futures in the gap between two spaces that are so near yet so far at the same time. For his new work, Shiba has turned to a wide range of Taiwanese collaborators. 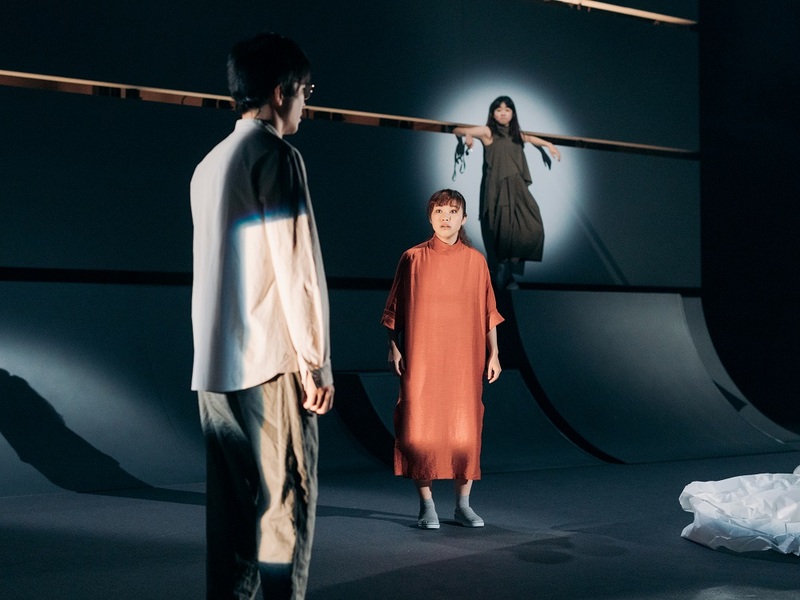 The costumes have been created by a local fashion brand, TRAN, while the musician Blaire KO composed the tracks from which Shiba structured and wrote the play script.